Alan R. Pearlman's inventions changed the course of music history, says his longtime colleague David Friend. The ARP Instruments co-founder died on Jan. 5 at the age of 93. Alan R. Pearlman's inventions changed the course of music history, says his longtime colleague David Friend. The ARP Instruments co-founder died on Jan. 5 at the age of 93. 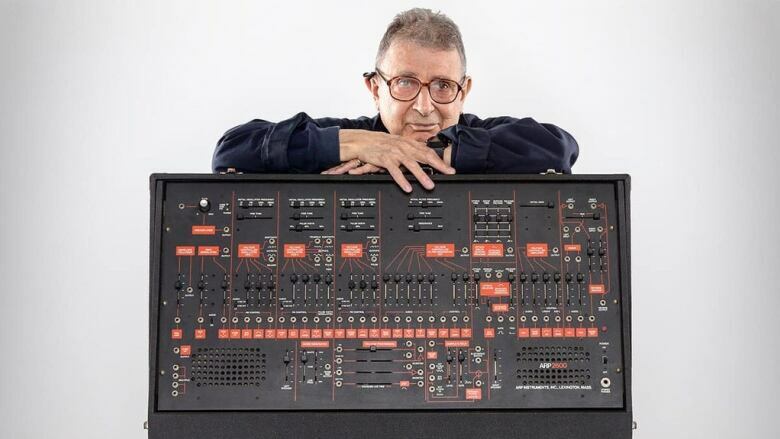 His technologies helped revolutionize the electronic instrument industry, allowing synthesizers to be played in live shows and making them cheaper and more portable. Led Zeppelin, Elton John, Stevie Wonder and Kraftwerk are just a few of the artists who featured ARP's iconic analog instruments in their music, and they've been used in movies and TV shows like Close Encounters of the Third Kind and Doctor Who. Friend, who co-founded ARP Instruments with Pearlman when they were fresh out of college, spoke to As It Happens host Carol Off about his friendship with Pearlman and how they changed the music industry together. What was it like working with Alan Pearlman? Al was a great inventor, and very creative, and he and I shared a very strong musical bent. Al was an accomplished amateur musician, as am I, and we both have this engineering way of looking at things. When we met, it was pretty clear that we were kind of destined to work together. 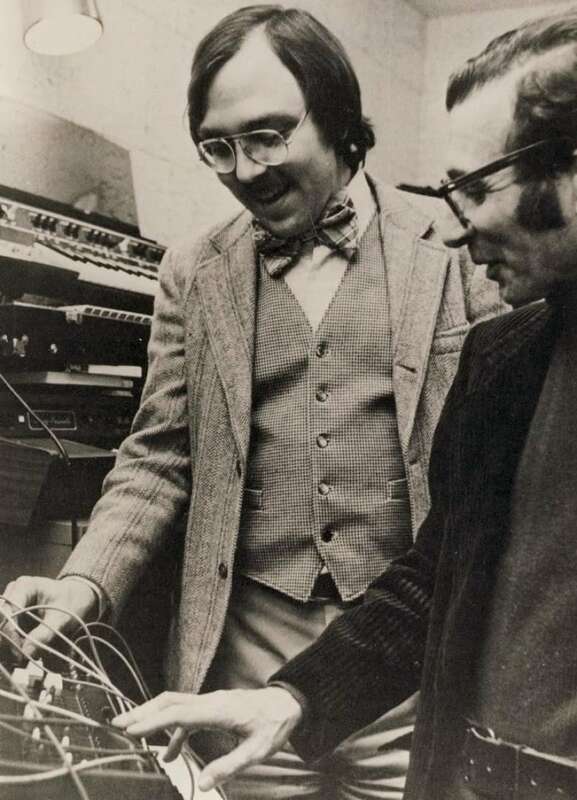 And what turned Al Pearlman onto the idea of synthesized music? Al was an analog engineer, analog designer. What he told me was, he had heard Switched-on Bach, which was made on a Moog synthesizer. And I think Moog had been around probably five years by the time we founded ARP, and there were a number of things that were not really well designed about the Moog. And Al being an engineer, he's like me. He looks at something and he sees 10 different ways that it could have been improved, and so he set about doing that. The whole idea of making music using electronics just grabbed him, and it grabbed me, too. In fact, the employees at ARP, especially the early ones, were just people that showed up at our doorstep and were just like us. They were people who were just captivated by the idea of making sounds that nobody had ever heard before. 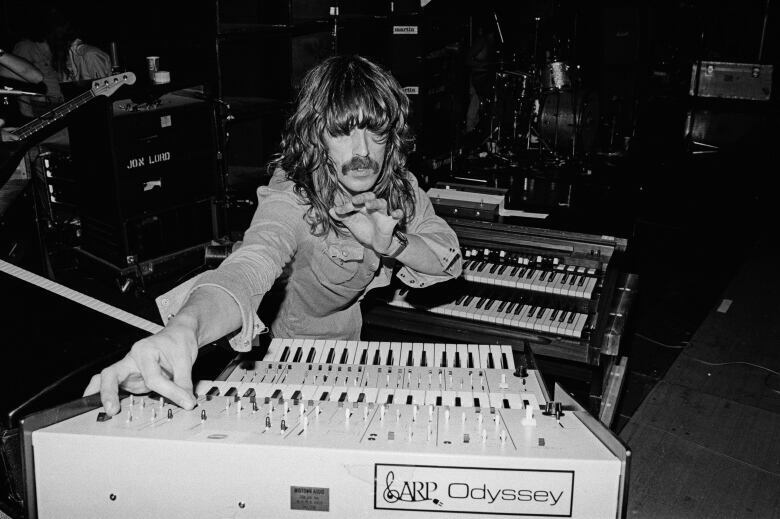 As you point out, there were already synthesizers — the Moog was probably the most well known at the time — what made the ARP different from the others? One [reason] is that the Moog synthesizers went out of tune really quickly. There are certain aspects of the analog oscillators that make the tones that are extremely heat-sensitive. And so even just turning on a light bulb in the room could warm up a component in the synthesizer by a few hundredths of a degree, and that's enough to make it go out of tune. Al saw this and said, "I know how to do this. I know how to make it so that it's stable." So that overcame one huge issue with synthesizers, and one of the biggest impediments to making a synthesizer that could be used in live performance, because you can't deal with an instrument on stage that's constantly going out of tune, especially given the thermal issues on a typical stage, with big spotlights and all kinds of stuff. It had a huge effect, didn't it, the ARP? ... Herbie Hancock's Chameleon [and] Edgar Winter's Frankenstein used the ARP. We heard it in Nine Inch Nails' The Hand that Feeds. But I think people are probably more familiar with the early version of the intro to Doctor Who, right? And that was using an ARP. That actually was kind of the second generation of instruments that came out of ARP. The first ones were these big expensive, literally $20,000 and more synthesizers that competed directly with the big Moogs. And the customers at that time were universities' electronic music studios. But they found their way into some recording studios, and some guys who couldn't afford $20,000, which was a lot of money in 1972. People like Pete Townsend of The Who, and Jimmy Page of Led Zeppelin, and George Harrison of The Beatles, and many others started using the sounds of these big expensive synthesizers on their recordings ... and we got the idea that, man, jeez, if we could just make these things cheaper and smaller, we can sell them to your average high school rock band. Al Pearlman died at 93. Was he proud of it? Did he feel that he'd done what he'd set out to do, as far as creating the sound of music that's synthesized? I certainly hope so. ARP certainly left a big mark on the music industry. I never discussed it with Al specifically, but I would hope that he felt that we had made a huge impact on the history of the musical instrument industry, and on the sounds of music from that point on. There was a posting that his daughter put on Facebook after he died, and she wrote: "At 93, too weak to speak, he still managed to play the piano this morning, later passing away peacefully in the afternoon." Yeah, I read that. That's wonderful. Is that him? Does that sum him up? That's Al. Yeah, for sure. And the music was extremely important to him. Written by Allie Jaynes. Interview produced by Ashley Mak. Q&A has been edited for length and clarity.